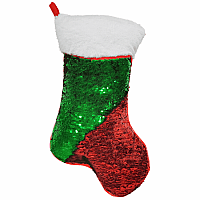 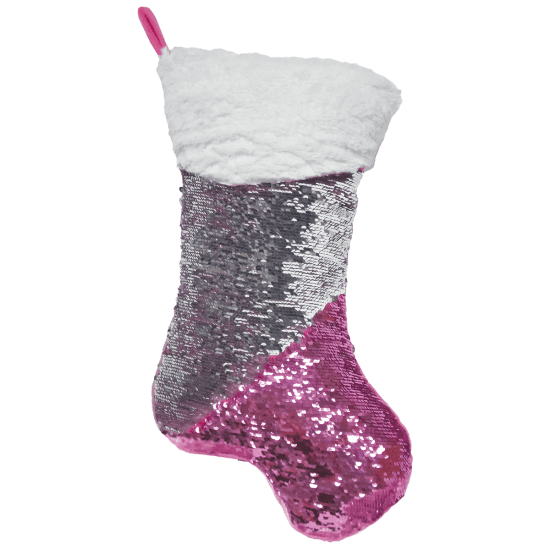 Get into the holiday spirit with our pink stocking reversible sequin pillow. 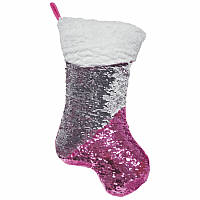 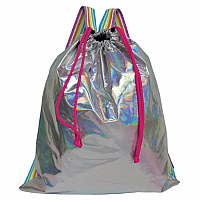 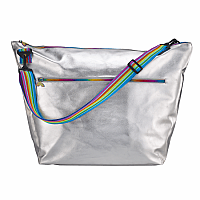 Just a swipe of your hand turns this sparkly, festive pillow from pink to silver. 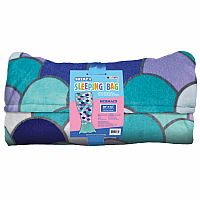 With a faux fur-trimmed zipper opening for storage, this pillow will have kids squealing with delight.